Emarosa are heading out on this summer's Warped Tour. 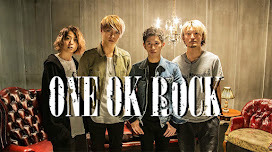 As an added bonus, they've announced their new album, "131" will be released while on tour (July 8 to be exact). The record's lead single, "Cloud 9" was released last week. 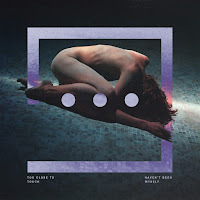 This will be the band's first album on Hopeless Records, the first new rhythm guitarist Marcellus Wallace, and the first without founding member and bassist Will Sowers. A lot of firsts for the band this time out. Click the following (link) to preorder the album on iTunes. Emarosa made the bold decision to let frontman Jonny Craig go in 2011. 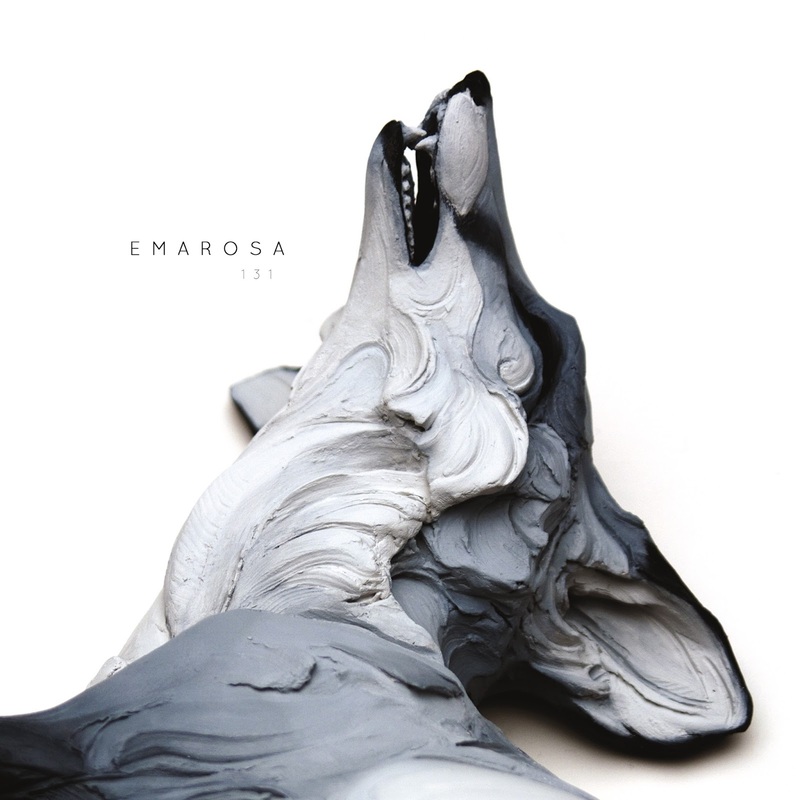 About 3 years later, Emarosa made their return with their 3rd album, "Versus". New frontman and vocalist Bradley Walden was relatively unknown, and picking him from the smattering of vocalists available was a surprise for some. But the decision has proved to be the best thing the band could have done. Emarosa's 2014 album "Versus" served as the band's "comeback" and in some sense Walden's debut. It didn't stray too far from the band's initial sound, but showed Emarosa branching out enough to remind fans they were essentially a new band. "Cloud 9" continues their progression away from their "Jonny Craig" era, and into their new identity. The song thrives on its chorus, due in part Walden's ever smooth delivery. The gang vocals in the bridge and final chorus are particularly great. Listening to "Versus" you get the feeling Walden was playing it a little safe. But now that's he's got that album under his belt, he seems to be loosening up and letting it all out. Watch the MV and skip to about 1:45. The guy is a one man mosh party. His voice still isn't as seasoned as others in the field, but he's definitely going to become one of the strongest voices in the field. Against rivals like Tyler Carter and his predecessor Jonny Craig, Walden has one quality that makes him much more likable. When you watch him perform, you don't get the sudden urge to kick him in the knards. Stellar first single from a band that continues growth started with their previous record. We're eager to hear what else the band has in store for their 4th album. Bradley Walden has settled into his place as the band's frontman, and doesn't mind showing off a bit. It matches expectations set by "People Like Me..." and then some.